Why cold-formed & galvanised steel? Frisomat constructs buildings in cold-formed galvanised steel, so why do we choose cold-formed steel – or CFS – over hot-rolled steel for our structures? Essentially, the raw material is the same, but the cold-forming after treatment makes it stronger, which is important when we are constructing steel buildings. Making the rolled coils (rolls of steel) uniform. We eliminate stresses in the steel to ensure a perfect finish. Our technical office programmes the stamping templates online in the computer-operated machine. We start by stamping the holes required to mount the roll quickly and accurately. The stamping unit enables us to stamp the correct openings with minimum tolerance, so the parts fit together perfectly – like with a Meccano system. We shape the steel progressively, working outwards from the core of the coil to the edges. We use a range of sets of rollers to create all the possible profiles, up to and including 5 mm thick. This allows us to use a flat, thin and flexible plate to shape a profile form with a high level of resistance and stiffness, which can be used as a column or a girder. Cutting with the suspended shears. The shears track the profile and cut it to the programmed length. We keep our production line running continuously, so we can maximise the production flow and minimise production waste. Frisomat buys rolls of pre-galvanised steel and we buy all our stock for the year in one go, so we get excellent prices. Because Frisomat always has plenty of steel in stock, we never have to wait for material. All our elements are galvanised; the coils are treated in a very controlled environment, which ensures a proper layer thickness without excessive amounts of zinc. We also carry out all the processing and treatment in-house, with production units in Belgium (Wijnegem), Russia and Brazil, where we process and roll the steel accurately to create specific forms in the profiles. 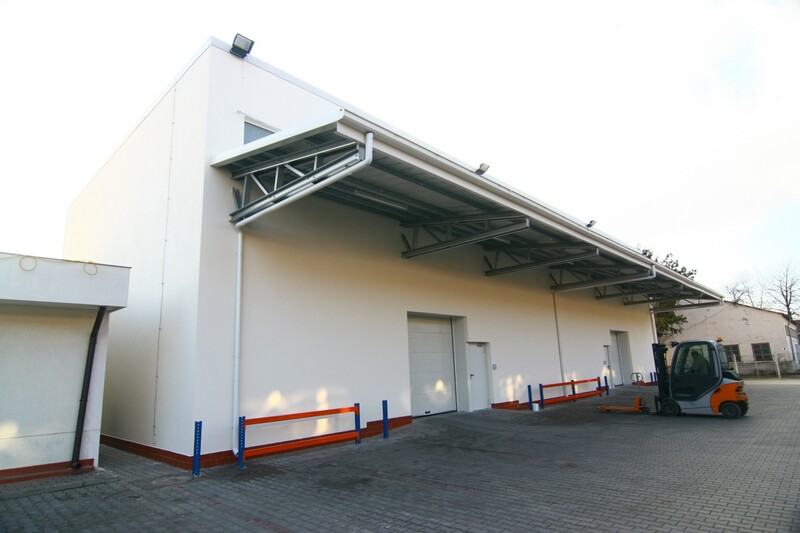 What are the benefits of cold-formed and galvanised steel? We treat the steel by cold rolling it; what are the benefits of this? Our S390 steel has an exceptionally high load capacity in proportion to its light weight. Although the steel plates are just a few millimetres thick, the way they are folded is what makes them so strong. The thin yet extremely rigid profiles allow us to construct buildings that are wider and higher than any other traditional construction method – and the end product is still extraordinarily strong. Each steel plate, purlin or column is galvanised with a zinc layer of 275 grammes per square metre. This offers your industrial building sustainable protection against corrosion, keeping it at peak strength for decades to come. All the steel coils that arrive at Frisomat have a uniform level of quality. Each one comes with a certificate so we can carry out thorough checks on the origin and quality. The material is more environmentally friendly because no further processing is required and the constructions are 100% recyclable. The steel rolls are brought in by boat, which reduces the number of trucks on the roads, and our finished buildings weigh less, which minimises the environmental impact of transportation. Combining high-quality, high-strength steel with the ingenious Meccano principle ensures that our steel buildings are extremely robust, despite the thin profiles. Compare steel and concrete. Cold-formed steel means we can quickly and easily create a wide range of profiles, each with its own characteristics (C, sigma, Z, and so on). As a result, we are always adding extra options and applications to our range. The almost infinite variation in thickness (graduations of 0.5 mm) means we can use the perfect profile, whatever the location – nothing more and nothing less. So, we can pick the ideal use for the material and minimise waste. Unlike classic hot-rolled steel, which needs far more after treatment, cold-formed, galvanised steel only needs stamping and profiling. At Frisomat, the profile is finished as soon as it comes out of the machine. That is not the case with hot-rolled steel, which requires an after treatment by painting or galvanising the steel. Galvanising hot-rolled steel is an expensive business, as the correct thickness is difficult to monitor. 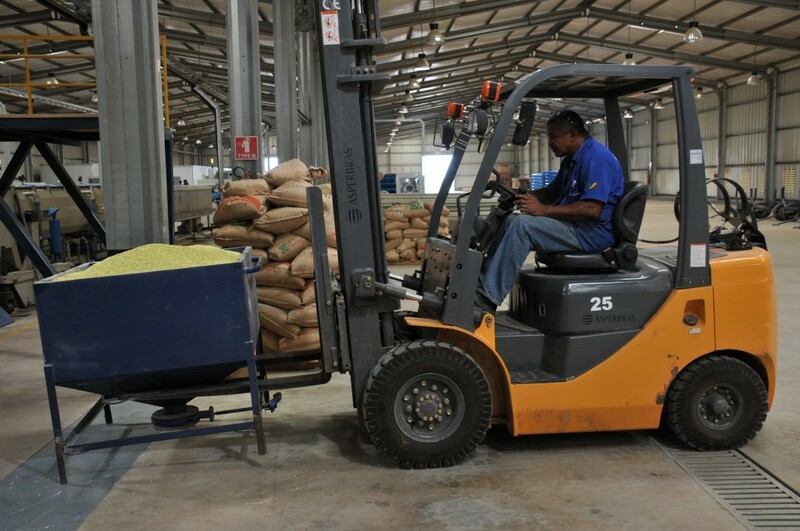 The process often involves applying too much zinc, which is expensive and not sustainable, given that the world’s zinc stocks are dwindling rapidly. Our profiles in cold-formed and galvanised steel can also be transported and fitted more quickly. The Meccano principle ensures the material fits perfectly into containers for transport and its light weight reduces the number of containers and trucks that are required. Frisomat also keeps prefabricated parts in stock, so they are always ready for transporting and fitting. Producing and erecting our buildings is lightning-fast. Thanks to the lightweight steel, a small team and a light truck crane can construct an entire industrial building in no time.